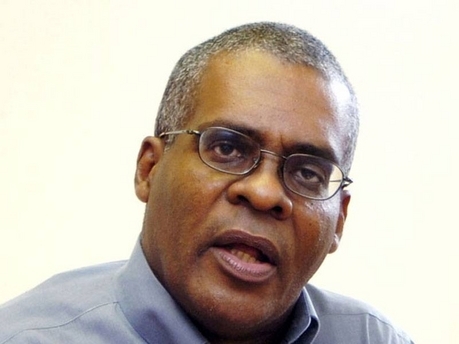 He says while the 2019/2020 budget provides a stronger platform for long term planning than its predecessors, Jamaica still lacks competitiveness. Director of Professional Services at the Mona School of Business, Dr William Lawrence, says Jamaica still has a far way to go if it’s to achieve vision 2030. He says while the 2019/2020 budget provides a stronger platform for long term planning than its predecessors, Jamaica still lacks competitiveness. Dr Lawrence was speaking last evening on Nationwide@ 5 with Cliff Hughes and Tyrone Reid. Dr Lawrence says the World Economic Forum that looks at global competitiveness scores declared that their numbers indicate how prosperous a country can be. He says the forum ranked over 140 countries on a scale of zero to 100 and last year Jamaica scored 58 per cent in global competitiveness. So ‘Why is this important?’, you may ask.